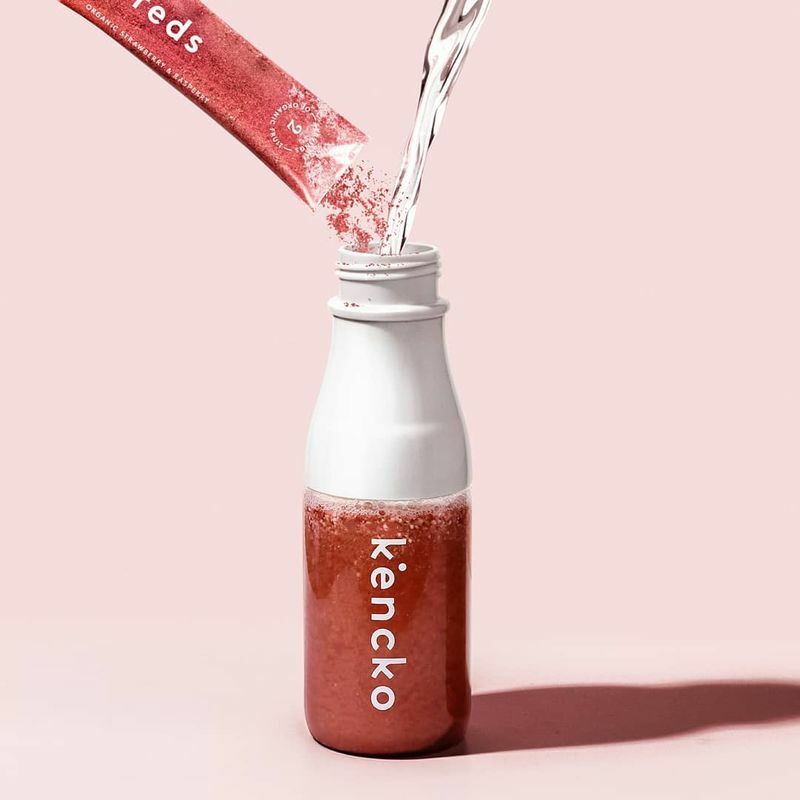 ‘Kencko’ is touted as “the first instant fruit and veg drink made from tasty 100% organic, natural ingredients with no added sugars.” The fruit and vegetable beverages take inspiration from the popularity of cold-pressed juice products, as well as some of their drawbacks, including the fact that conventional juices lack fiber and have an extremely short shelf life. 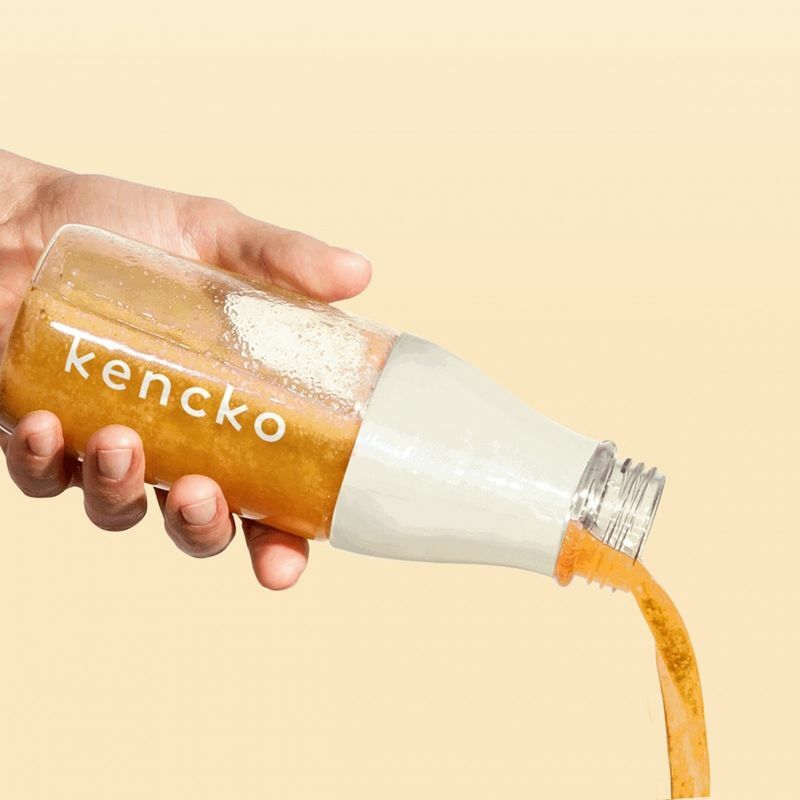 The solution offered by Kencko includes a reusable bottle and a variety of single-serve pouches that can be mixed with water to create a fresh, flavorful juice—with no special kitchen appliances required. 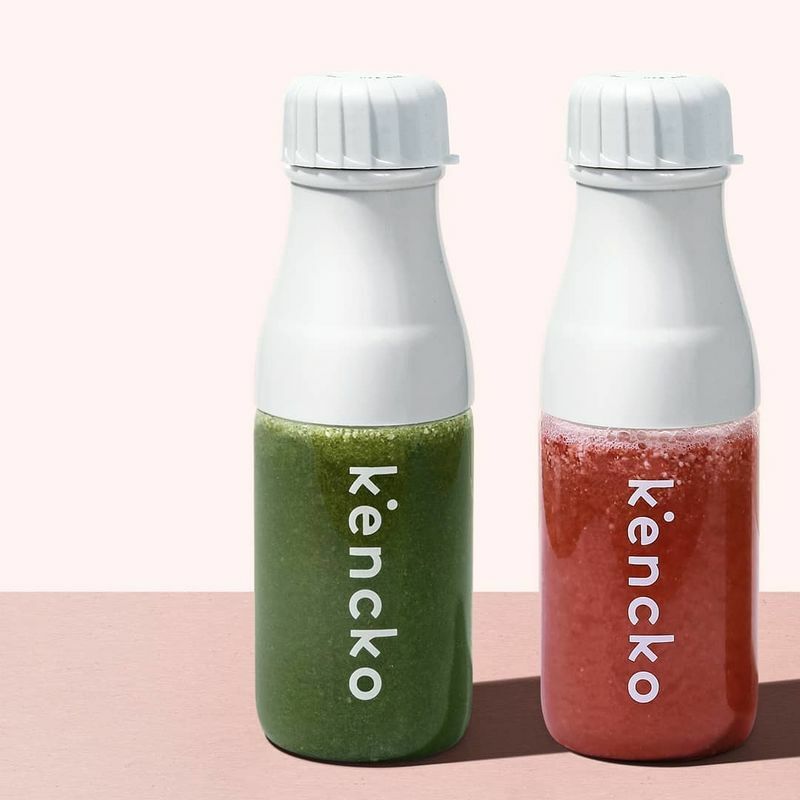 As well as helping consumers to reach their recommended daily intake of fruits and vegetables with ease, this solution is also an affordable alternative to constantly purchasing ready-made juice products. The juice flavors offered by the brand include color-based names such as Greens, Purples and Reds, which include blended ingredients of similar hues.